on the police response to people in mental crisis. 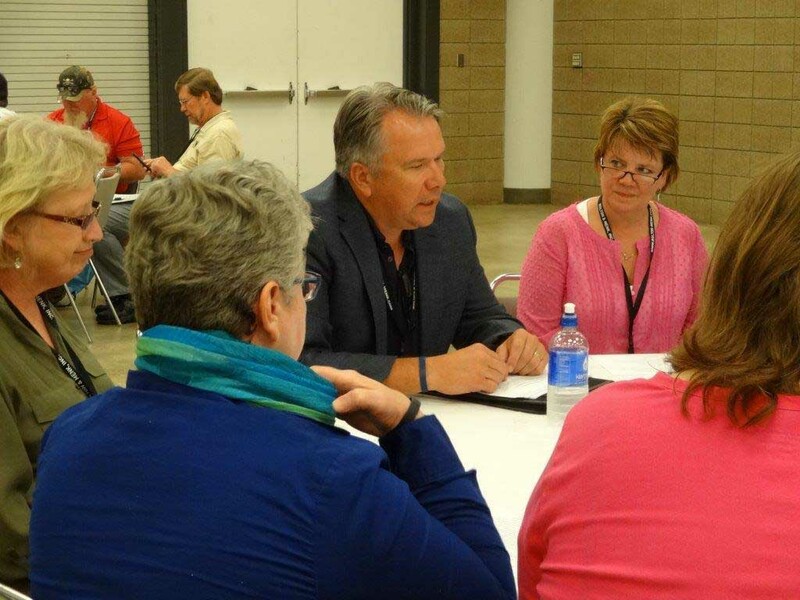 This year’s LMC Annual Conference featured two police topics during the roundtable sessions. This forum allows city leaders from around the state to sit down and discuss current topics and issues in an informal setting. Waite Park Police Chief Dave Bentrud led roundtable discussions on the complexities and difficulties that police officers face when responding to emergency calls to assist people in mental crisis. This is an issue for all corners of the state. Most jurisdictions are seeing a substantial increase in the number of calls—and they are handling them with limited resources. Savage Police Chief Rodney Seurer and POST Board Chairman Tim Bildso teamed up to explain the Chief Law Enforcement Officer (CLEO) certification. Most attendees were not familiar with the certification or the process required to become certified. The title of this session accurately described the training from Maplewood Police Chief Paul Schnell and consultant/educator Jason Sole. 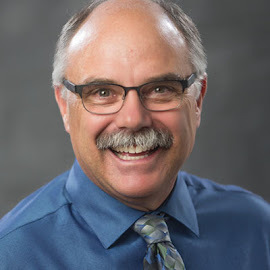 They took their session’s attendees on a trip back through their very different lives (one of the presenters grew up in a non-diverse community in rural Wisconsin and went on to become a police officer and teacher. The other grew up in housing projects in Chicago and became a gang member, committed crimes, and was jailed). At times, for some of us (including me), it was an uncomfortable trip, and I find that I am still thinking about the discussion a couple of weeks later. They talked about the biases we have, as well as the very different glasses and filters that all of us look through when we view the world. It was about developing relationships, and having difficult and hard conversations with groups in our communities—particularly those that interact with the police. The attendees were very quiet for about 45 minutes, and then the questions starting coming so fast that Paul and Jason needed to cut their presentation short to stay on schedule. When the session ended, at least half of the class stayed in the room asking questions and continuing the discussion. the 2015 Leadership Award at the annual conference. 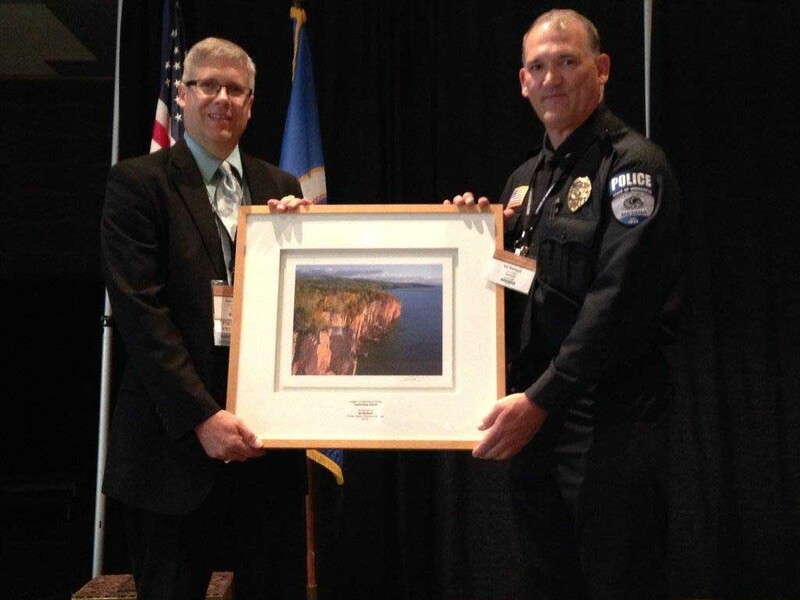 Medina’s public safety director, Ed Belland, was selected as the League of Minnesota Cities Leadership Award winner for 2015. Director Belland was honored for his work that has “provided the City of Medina with the backbone for the relationships necessary to establish a regional approach to public safety services” that has saved area taxpayers money and provided quicker, coordinated responses to emergency situations. 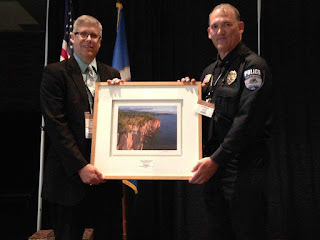 Congratulations to Ed, and a big thank you to Dave Bentrud, Rodney Seurer, Tim Bildso, Jason Sole, and Paul Schnell for contributing to the success of the conference, and for your commitment to Minnesota law enforcement. Those are the words of David Loyd as he addressed the recent Public Risk Management Association (PRIMA) conference. Mr. Loyd is from the Johnson Space Center Safety and Test Operations, and his presentation was entitled “NASA’s Lessons from Loss: Managing Risk for Bold New Missions and Building on a Unique Safety Culture.” Loyd estimated that 75% of NASA’s mishaps were the result of human error. Reporting Culture – We report our concerns. Just Culture – We have a sense of fairness. Flexible Culture – We change to meet new demands. Learning Culture – We learn from our successes and mistakes. Engaged Culture – Everyone does his or her part. This model is followed both proactively and reactively as they review their accidents and losses. How about asking those questions at your next safety committee meeting? Does your staff report their concerns, is there a sense of fairness, and can the organization change to meet new demands? Do your employees learn from their successes and mistakes, and is everyone engaged? It was interesting that while we continue to look to technology to improve safety, the need to develop a culture of safety was a theme for multiple presentations at the PRIMA conference.